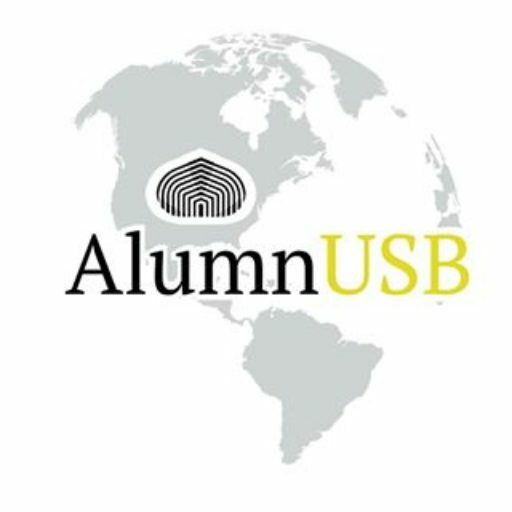 Evelyn Ojeda is an active member of the AlumnUSB ambassadors’ team, currently leading the initiative in Mexico City. She is a Production Engineer, graduated in the year 2013 and was President of the Production Engineering Student Union during the period 2011-2012. 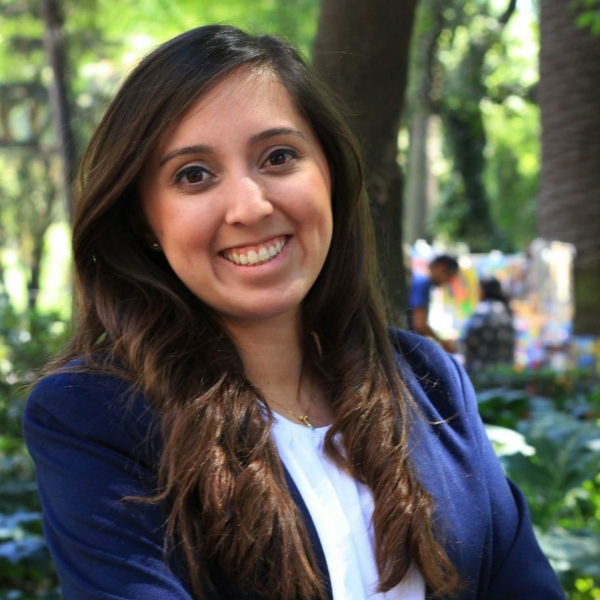 Evelyn worked for 3 years at Procter & Gamble Venezuela in the marketing and commercial operations departments and is currently working as Brand Manager for several premium brands in Mexico.